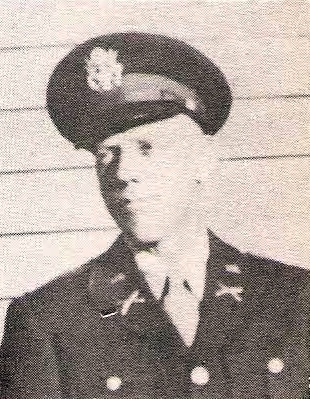 1st Lt. Norris E. Mayes, son of Mr. and Mrs. C. C. Maes (deceased), Graham, husband of Leta Maye Cole, attended Graham High. Entered Army, 1943, trained at Camp Callan, Cal., N. C., Ga. and Alabama. Served in France and Germany, Battle of the Bulge. Awarded EAME. Killed in Action in Germany, December, 1944.